In 2015, a cosplay group contacted me and offered to create a short promotional video for Yandere Simulator. I wrote a script that was synchronized to a popular Japanese folk song called “Tsubasa Wo Kudasai”, and a talented artist helped me create a storyboard for the video. The original plan was to film the video in November 2015, but a series of delays occurred. Eventually, the group was finally able to film the video – and here it is! I hope you enjoy it! There was a really annoying bug in the previous build. I wanted to fix this bug and upload a new build immediately, but it would be weird to upload a new build just to fix ONE bug, so I decided to throw in a few other fixes and additions…and now it’s ready! Aside from the new build, I also have some other stuff to show you, too! Scroll down past this beautiful illustration by yuri0 to check it all out! Click the text that says “Continue Reading” to see to see a list of everything that is new in this build, and some other things, as well! Announcing a partnership with tinyBuild! This was a very difficult decision to make, because I was very concerned about how the fans would feel about it. However, considering all of the above points, I honestly see no downside to this partnership. I really hope that you’ll be supportive of this decision! If you were losing faith in Yandere Simulator’s development, or becoming fearful that the game would never be completed, I hope that this will reassure you. tinyBuild has a history of helping struggling game developers finish their games. With their support, Yandere Simulator is guaranteed to be completed! Here is tinyBuild’s press release about the subject! As always – thank you for following the development of Yandere Simulator! I’ve uploaded a new build of the game. To read about everything is new and different in the latest build, scroll down beneath this beautiful drawing by flannel_kun! Changed the shade of pink that covers the screen when Yandere-chan is near Senpai. Previously, it was 100% magenta. Now, it’s a lighter shade of pink that matches the game’s branding. Fixed bug in Pose Mode that would cause graphical errors with the teachers’ textures if trying to change a teacher’s hairstyle. If you go into the Settings menu and press the spacebar on your keyboard, you can toggle experimental graphics settings. Kokona won’t try to begin her cooking event if Yandere-chan is already cooking in the kitchen at the time of the event. Fixed bug that was causing the incinerator’s sound effect to be heard even when nowhere near the incinerator. It is now possible to customize a female student’s stockings in Pose Mode. Fixed bug that was preventing Cyborg Mode from working properly. Added two new hair models for Yandere-chan. Adjusted Saki Miyu’s hair model. Extremely significant progress has been made on Osana – unrelated to code – but I have not had much time to actually sit down and write code lately. You’ll know what has been eating up my time once you see my next video, when it goes live about 6 hours from now. Because of the exciting events that I’m going to describe in my next video, I am now more hyped than ever to work on Osana! I think that March 1st ~ March 15th is finally going to be the time period when I will proudly be able to say that I’ve finally made significant code-related progress on Osana for the first time since January. I am really pumped up about this! Once again, I apologize that it is taking so long for me to get Osana ready for you. Game development is full of unexpected twists and turns. After my second “What’s Taking So Long?” video, I received hundreds of supportive messages encouraging me to take better care of myself. I’ve decided to take the advice that I’ve been given. It’s very important to me to continue making steady progress on Yandere Simulator, so I’m still going to work on it 7 days a week, but I’m going to cut down the number of hours that I work. I’m reducing my work hours to about 10 hours per day. I’ll still only take off one day per month. 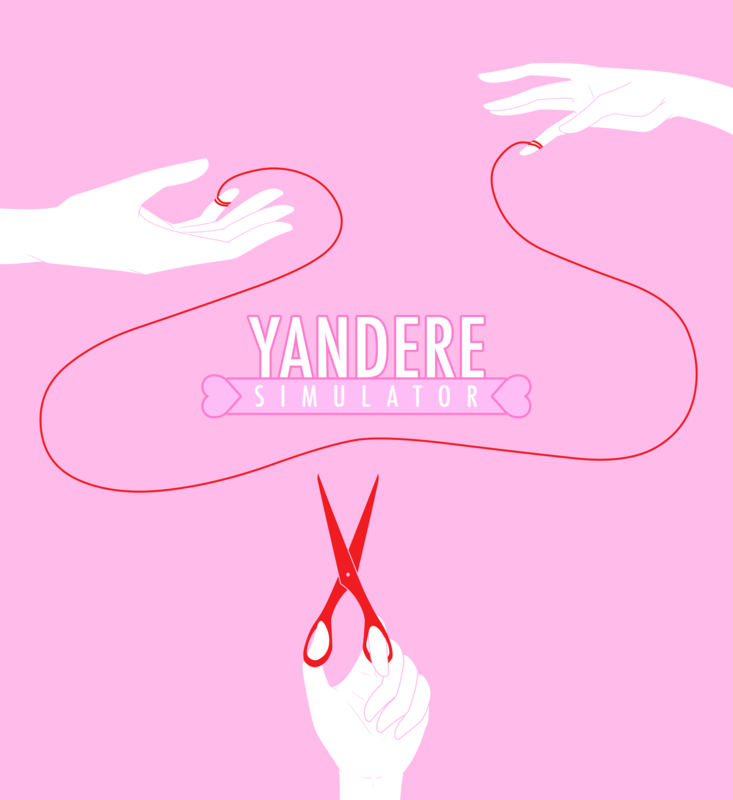 Thank you for your patience, and thank you for following the development of Yandere Simulator!